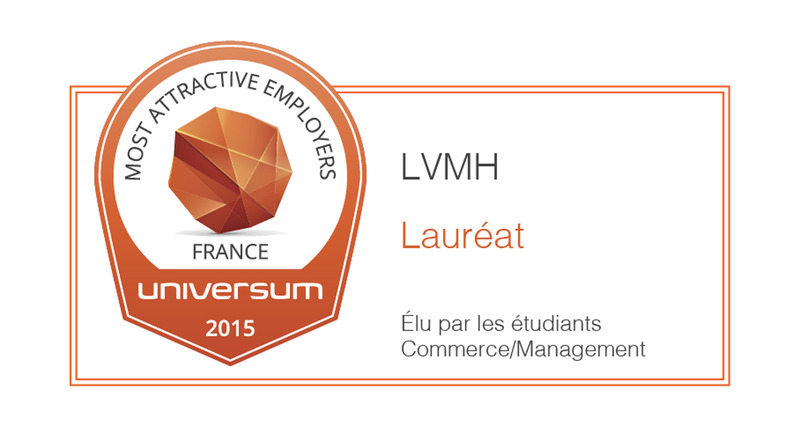 For the 10th consecutive year, LVMH was named the preferred future employer in a survey by Universum of students at management and business schools. 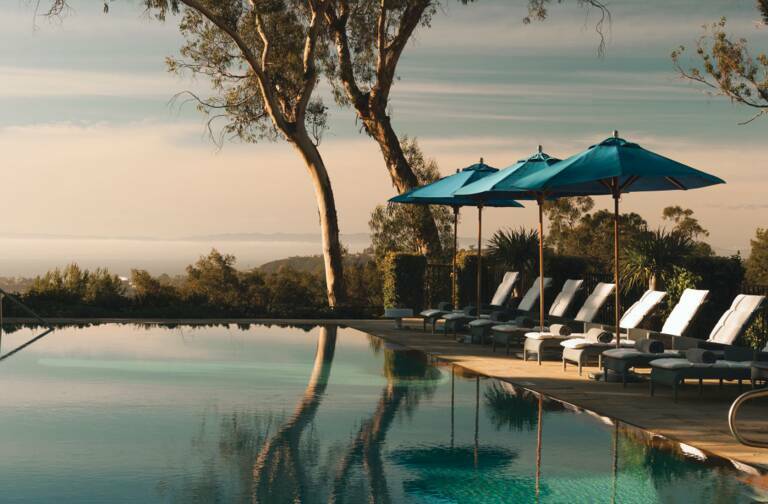 This position reflects LVMH’s attractiveness among young talents. Each year, Universum France conducts a survey to gauge how students at business and engineering schools in France perceive companies as potential employers. The 2015 survey covered 39,742 respondents at 126 establishments. 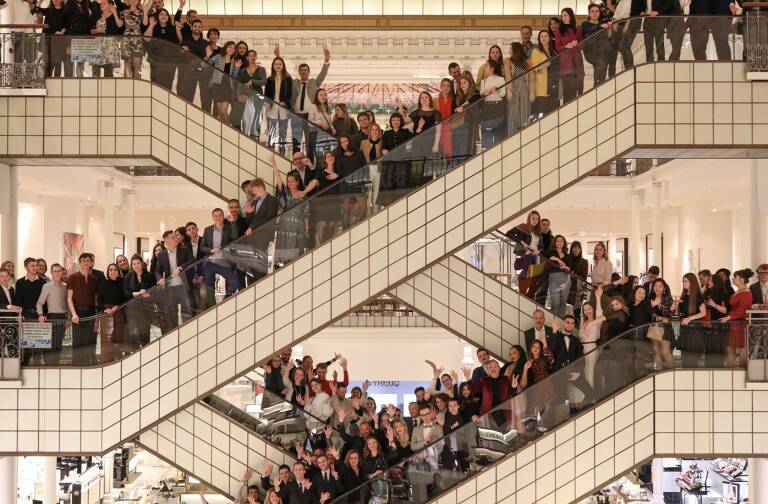 LVMH was once again named the most attractive employer in 2015 for the 10th consecutive year. As part of this year’s survey, Universum for the first time questioned 8,441 graduates of 126 establishments. The results confirmed the rankings by the students: LVMH was rated No. 1 among graduates of management and business schools and fifth among graduates of engineering schools. Over the next several weeks LVMH will share testimonials from managers who joined the Group after graduating during the past ten years. 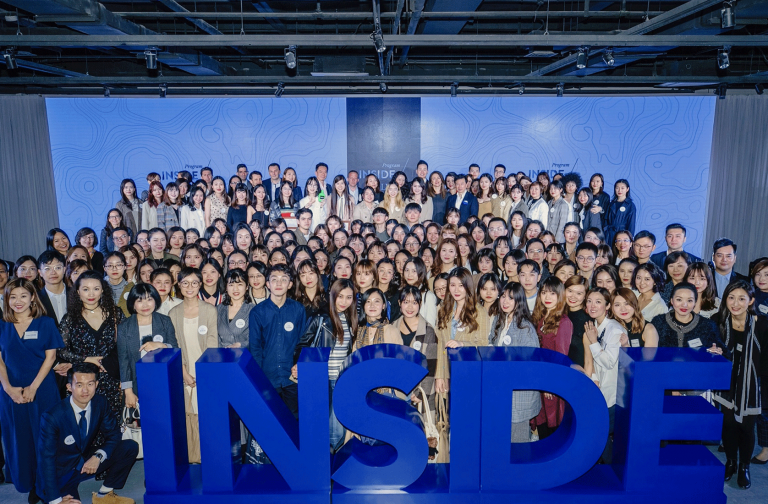 They talk about what made them choose LVMH when they were recruited and how they have evolved in the LVMH ecosystem.